Valves and actuators are instrumental in the control and operation of various renewable energy processes. Close collaboration with manufacturers and customers has enabled SVS to design and supply heavy duty isolation, control and safety valves capable of operating under extreme temperatures and pressures. Valves are utilised in various roles within a hydropower station: to open, close and control the bottom outlet of the dam; upstream of the turbine to connect or shut down a supply of water; to change the direction of a supply or to adjust pressure and flow. 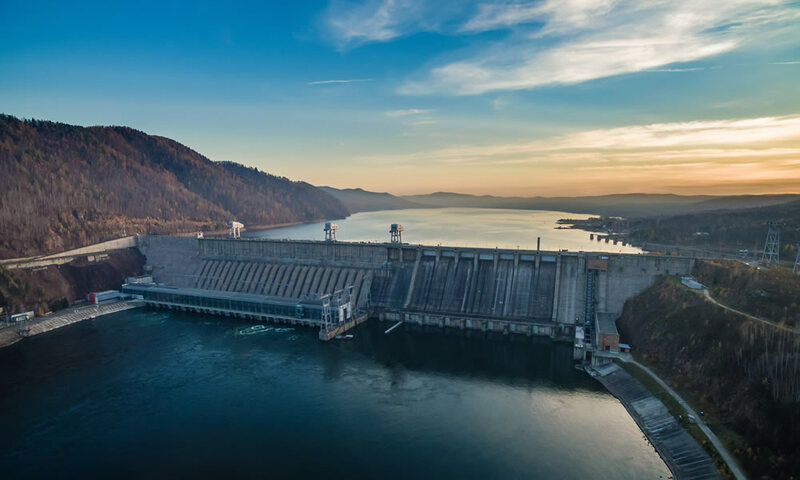 The most commonly used valve types within Hydropower are gate valves, butterfly valves and Ball valves, SVS is experienced in the supply of isolation and emergency shutdown (ESD) valves to Hydropower stations globally. SVS also has the capbilities to overhaul and modify existing valves in order to optimise functionality and to extend lifespan. One of the most important technical demands currently facing the valve manufacturing industry is controlling fugitive emissions, particularly from stem seals. The ISO15848-1 standard classifies valves into three tightness classes (A, B, C), with class A valves having the lowest leak rate, SVS is currently working towards achieving and maintaining this standard. The API622 standard, focuses on packing of valves and actuators and classifies the packing arrangements used in the valve.